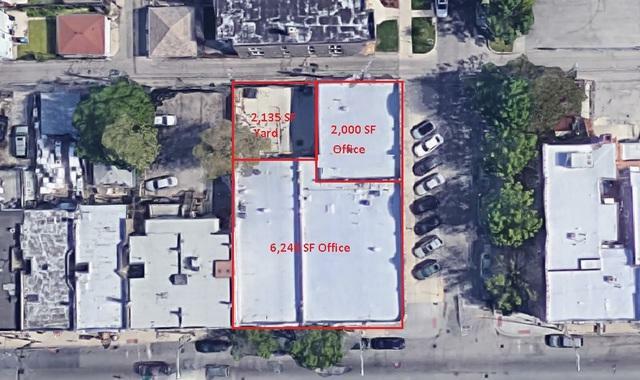 Belmont Cragin corner located 6,240 office space for lease. 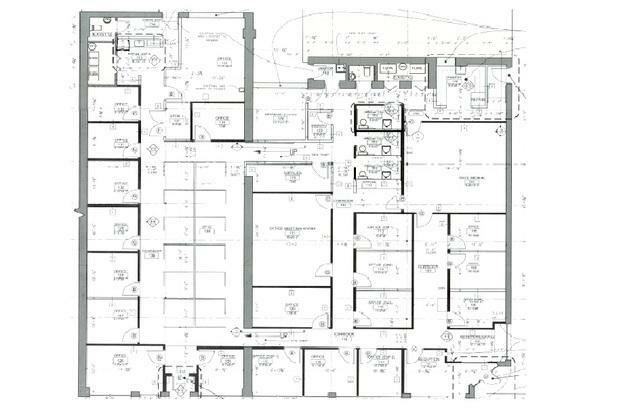 The build-out includes 22 private office suites, 10 cubicles, 2 conference rooms, a large lounge area, 4 washrooms (2 ADA compliant), a walk-in shower, a complete kitchen, and a waiting area with a receptionist station. 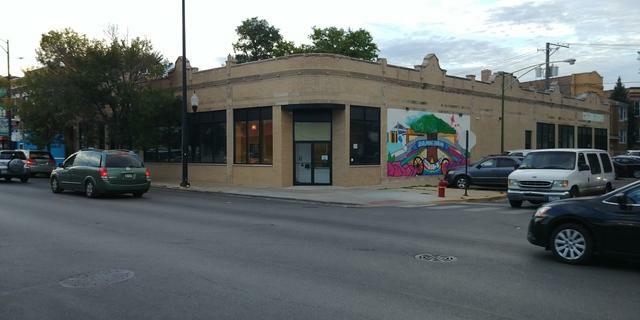 The space has been occupied for over ten years by a large social service non-profit organization. 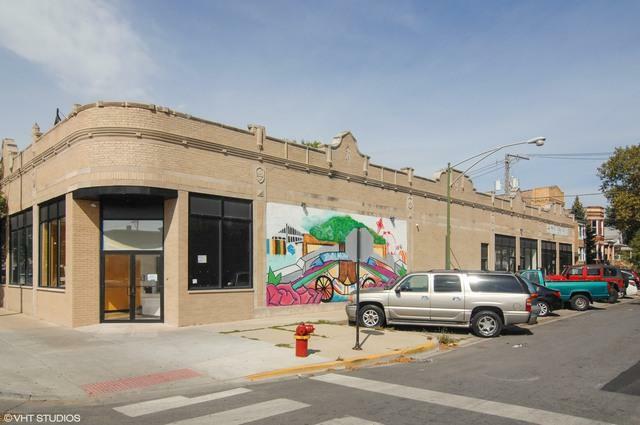 Great custom space that shows very well and is very well maintained with good visibility on Armitage Avenue. Perfect for non-profit office, medical/clinical use, or general office space. Listing provided courtesy of Premier Chicago Properties, Inc..